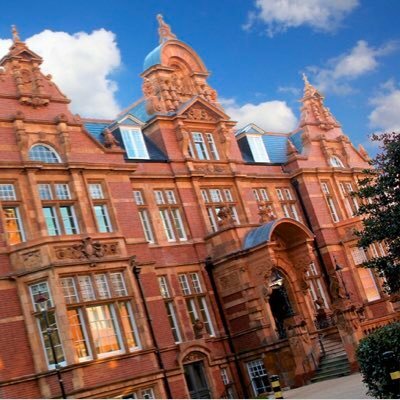 Newham Collegiate Sixth Form Centre (The NCS) is a selective, co-educational 16-19 Free School Academy with specialism in Science and Mathematics. 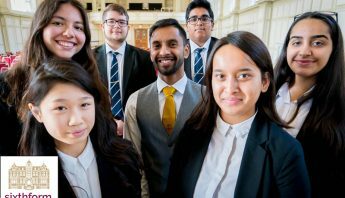 The NCS aims to provide outstanding A level education and examination results for able students to enable them to progress to the best and most competitive universities, including Oxford and Cambridge and other prestigious universities world-wide. 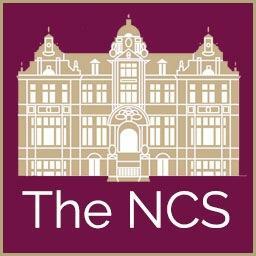 The NCS will have a total capacity of 600 places (full-time equivalent) for students in the age range 16-19. It will admit 300 to year 12 in September 2019. All students will be expected to enrol on a programme of study comprising a minimum of 540 planned hours per year. The NCS curriculum is academically rigorous and challenging, as such places will be offered to applicants who are assessed to meet our minimum entry criteria. All offers are based on a student’s predicted grades and/or actual GCSE grades submitted on their application form. In order to study A Levels, students need a minimum of 56 points (A** = 9, A* = 8. A = 7, B = 6, C+ = 5, C= 4, D=3 E=2) from their best 8 GCSEs. Students must also have at least a GCSE grade 6 in English Language and Mathematics to study A levels. If students choose a subject at A level that they have not studied at GCSE, their other grades will be taken into consideration (see individual entry requirements for more details). The closing date for applications is Friday 8thFebruary 2019. Applicants should apply for a place on the online form which can be accessed by clicking here in January 2019. Offers will be sent out by no later than 31 May 2019. Term will begin on 4thSeptember 2019. Any students with an Education Health and Care Plan naming the NCS will be admitted provided they meet the entry criteria. At any time where there are more applications for places than the number of places available, places will be offered according to the following order of priority. b) Looked after children or children who were previously looked after but immediately after being looked after became subject to an adoption, residence or special guardianship order. c) An applicant whose parent is (a) a member of staff at the Sixth Form for two or more years at the time at which the application for admission is made or (b) a member of staff recruited to fill a vacant post for which there is a demonstrable skill shortage. d) Applicants whose actual or predicted GCSE grades meet or indicate that they will meet the entrance criteria for all of their A level subject choices and where there are spaces on all four of their chosen courses. In the event that this presents difficulties (for example where two or more applicants fulfil the entrance criteria and where giving a place to both / all of them would mean a course becoming oversubscribed) then the place will be offered to the applicant with the higher/highest predicted GCSE grades in the subject(s) relevant to the application. e) Applicants whose actual or predicted GCSE grades meet or indicate they will meet the entrance criteria for all four of their A level subject choices, but where there is no space on one of their chosen courses and where the applicant is willing to accept a place on an alternative course i.e. one where there is space and they meet the entrance criteria. Late applications will only be considered if there are places remaining at the NCS or on a specific course once the oversubscription criteria have been applied. In case of applicants with non-standard qualifications, the NCS shall consider whether those qualifications are equivalent to GCSEs and will assess on a case by case basis whether or not the applicant is ready to progress to the course which they have applied. It may be that some applicants do not achieve their predicted grades or decide not to attend the NCS following acceptance of their offer. We will therefore establish a waiting list, with applicants prioritised in line with our over subscription criteria. The waiting list will operate up to the end of the first half term of any academic year. In year admissions will not be accepted after that due to the specialist nature of the provision. Applicants should be aware that the NCS carry out checks to confirm predicted/actual GCSE grades with secondary schools. Where the predicted grades submitted on the application form differ from the ones provided by the school we will take the school’s predicted grades when making offer decisions. We reserve the right to rescind an offer where the school’s predicted grades for the applicant fail to meet the NCS’ entry criteria. When an offer holder receives their GCSE results they must attend an enrolment meeting with a NCS member of staff on GCSE results day to confirm their place. No offer is confirmed until the student or their adult representative has enrolled on GCSE results day. Where a student or their representative fails to attend enrolment day then their place will be offered to another student. Applicants who have been declined a place to study through this process and believe that the NCS has failed to follow the admission policy have a right to appeal the decision following enrolment on GCSE results day. An appeal should be put in writing to the Clerk to the Appeals Panel and sent to The NCS within 20 days from the date the student is informed they do not have a place for the academic year 2019-2020. This policy will be reviewed annually and any amended policy for the following September will be published on the NCS’ website before the end of October (i.e. the policy for 2019 entry will be published in October 2018). The policy will remain on the website throughout the year. 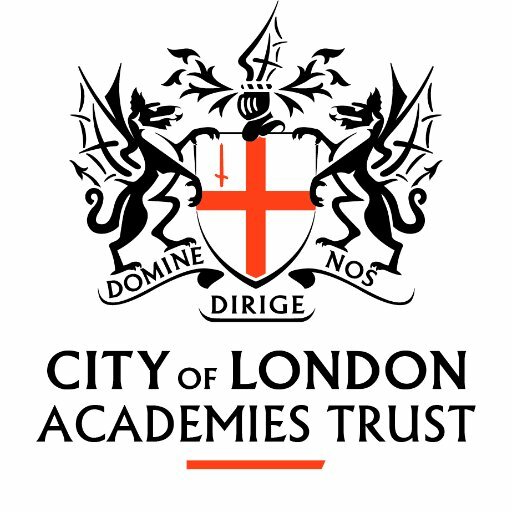 If you are unhappy with any aspect of the admission policy or appeal process you may submit a complaint, outlining your concerns to the ESFA at Academy.QUESTIONS@education.gsi.gov.uk, though you should first raise any concerns with the NCS, 326 Barking Road, East Ham, E6 2RP.